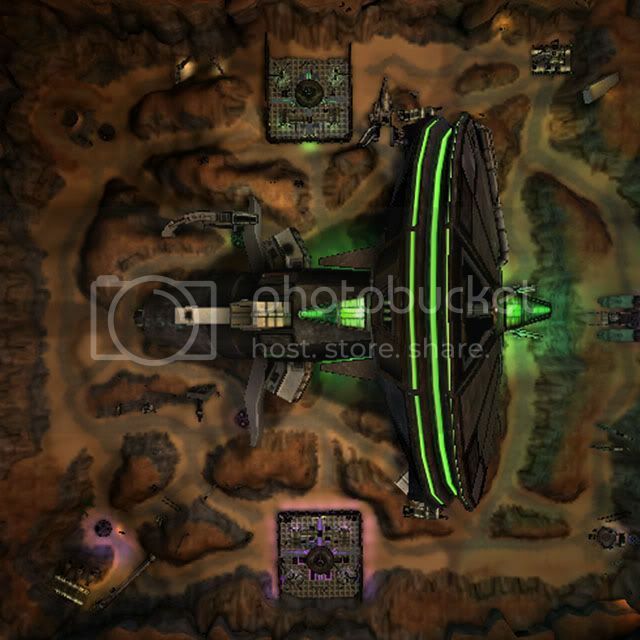 Description: In 2216, after the astounding defeat of the Skaarj, their Mothership lay shattered and forgotten. Eventually drifting out of Earth orbit, the Mothership crashed on an uncharted barren world light-years away. Now two rival Skaarj clans, the Iron Skull clan and the Red Claw clan, have landed to battle over the Mothership. Will you fight alongside the Iron Skull, or with the Red Claw? Comments: This is my first serious attempt at making a map for any game, and I think it turned out pretty well. Botpathing was a real *****. Good luck with school on the serious side ... stay out of trouble . Oh man I appreciate the thanks but C'mon I am mentioned second and it's NOT alphabetical ... man you are making me blush too hard. Put me down on your list of thanks... several other people made far more significant contributions that I did and I don't want there to be ill feelings ... toward me (maybe I am paranoid but better safe than sorry) ... hell I'd settle for an honorable thank mention at the bottom. Peace. and thanks ... but get that thank you list corrected. Go look up the word 'random' in the dictionary. Besides, if it was alphabetical, you would be first, so STFU.